Hey guys! 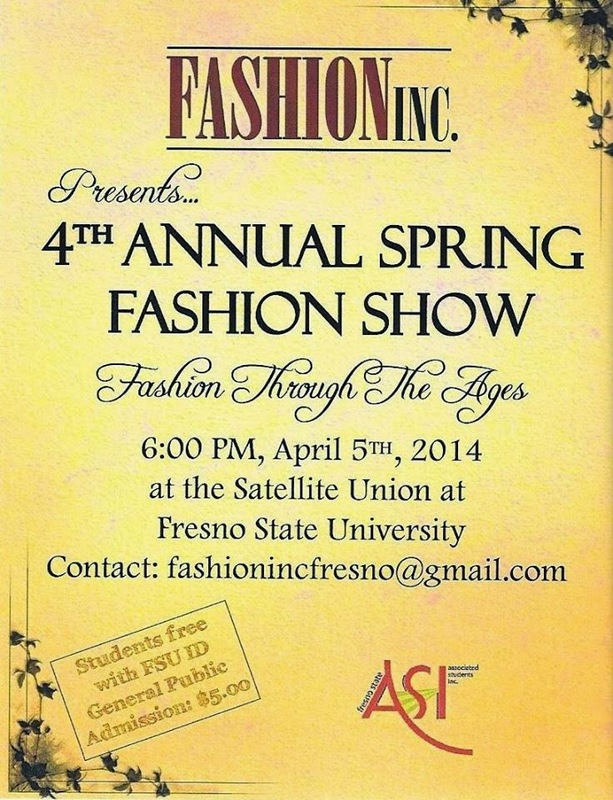 So I'll be live modeling for the first time at Fresno State's Spring Fashion Show. I'll be walking for Julia Vogue, and I'm super excited (and also pretty nervous)! I'd love if any of you guys in the area would come out. :) You can check the Facebook event page here for more details!